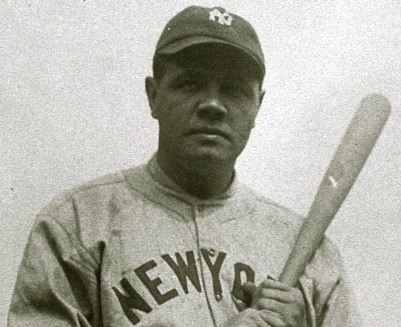 On July 19, 1920, Babe Ruth hit his 30th home run of the season off Dickie Kerr of the Chicago White Sox, breaking the Major League record he had set the previous season. Perry Werden, working as an umpire in the South Dakota League was largely forgotten. The only player Werden considered Ruth’s equal? 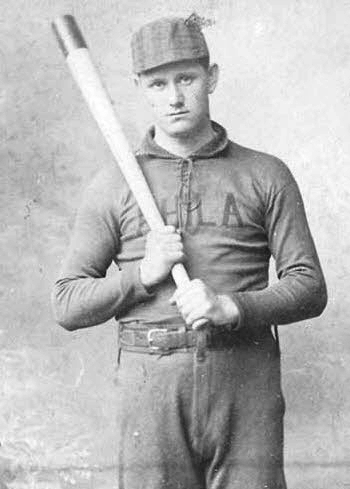 Ed Delahanty. As further proof Werden said “Even with the lively ball…it was thirty-six years before Delahanty’s record of hitting four home runs in a single game was equaled by Lou Gehrig.” Werden didn’t mention that Bobby Lowe had accomplished the same feat two years before Delahanty. While Werden will never join Delahanty and Ruth in the Hall of Fame, he is remembered as one of the greatest minor league players of the 19th Century. 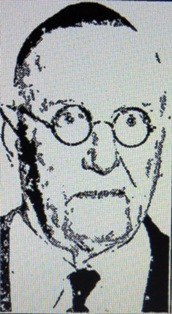 He died in Minneapolis in 1934.